2. Entries close 3.00 pm 19/12/17 and is open to anyone over the age of 18 years old living in New Zealand. 6. 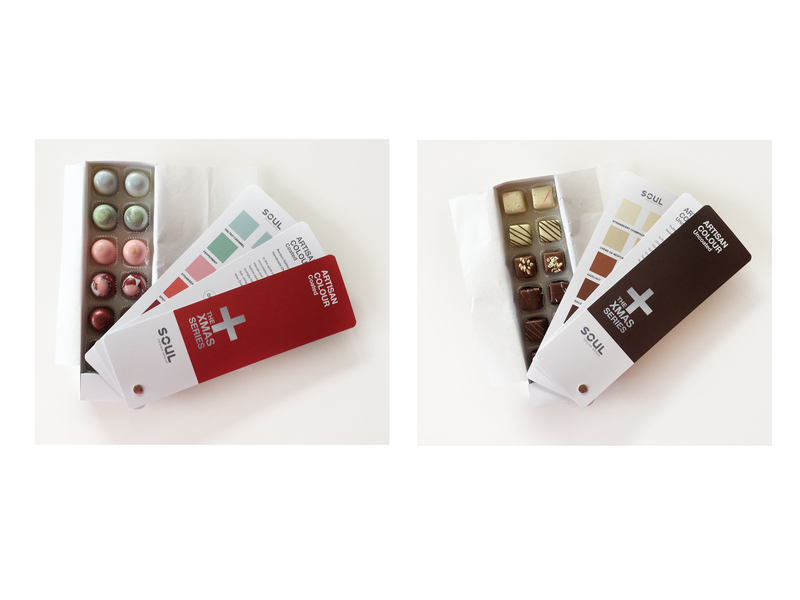 The prize is one box of Soul Design Group’s Artisan Colour, Xmas Series chocolates which contains the winner’s favourite bonbon or truffle. 7. 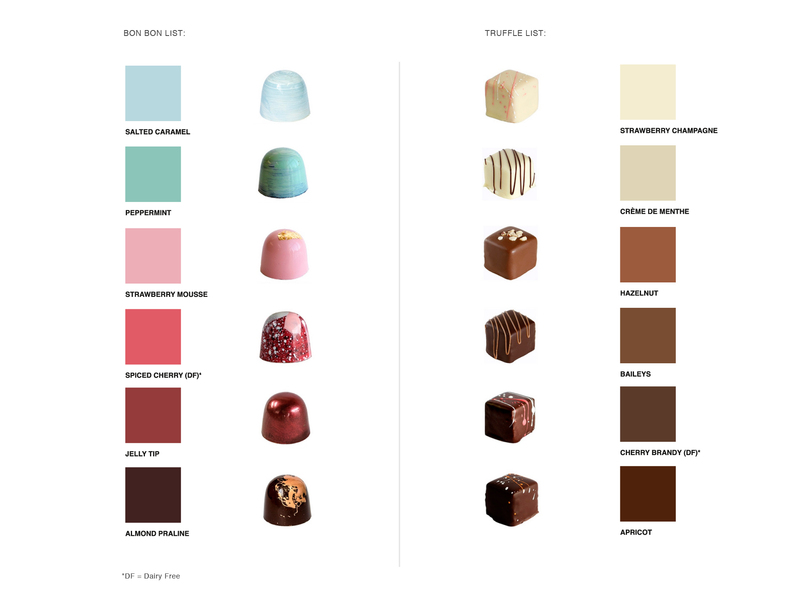 The chocolate suppliers (houseofchocolate.co.nz) state that their bonbons and truffles are gluten free however may contain traces of gluten, nuts and gold.